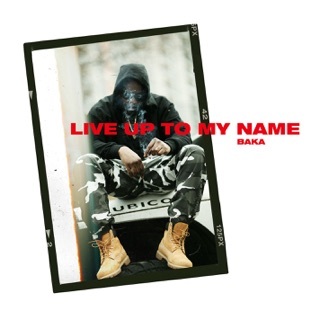 OVO Sound devotees will recognize Baka Not Nice from More Life tracks “Free Smoke” and “No Long Talk” (Drake: “That’s Bakaaaa, he’s a no-long talker!”). 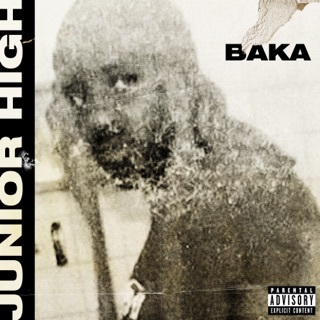 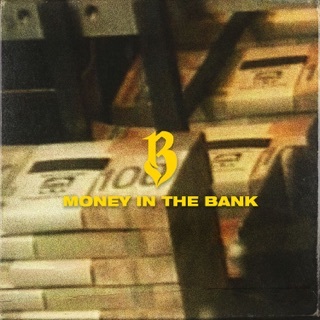 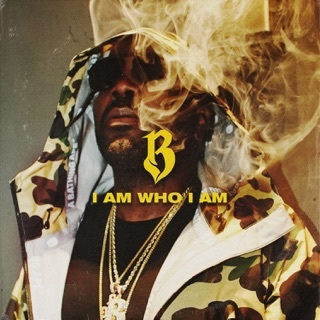 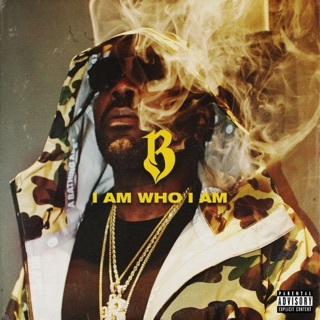 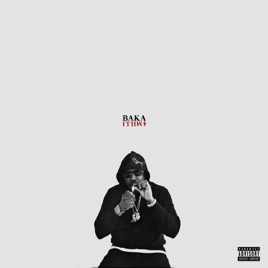 The 4Milli mixtape serves as a highlight reel of Baka’s hits (“Live Up to My Name,” “Money in the Bank”) and fresh heat like the Boi-1da-produced “Dope Game.” Baka’s sing-song voice, distorted by Auto-Tune and tinged with Jamaican patois, confidently rides steely and sinister beats; he mixes tales from The 6 (“Tings on Me,” “Cream of the Crop”) and lifestyle maxims (“Junior High”), confirming his status as OVO’s next big thing. 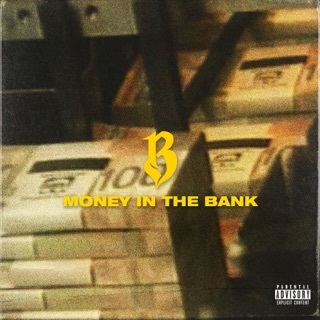 ℗ 2018 OVO Sound/Warner Bros. Records Inc.